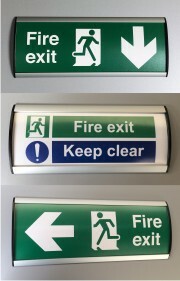 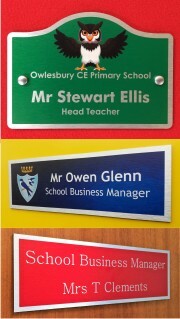 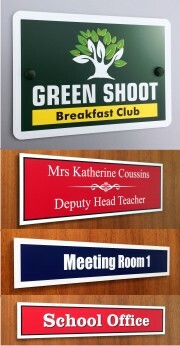 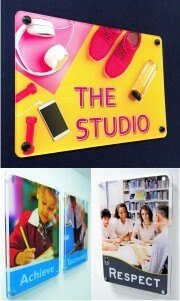 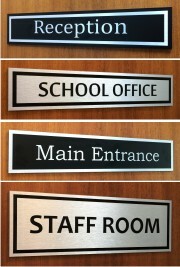 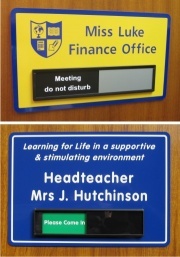 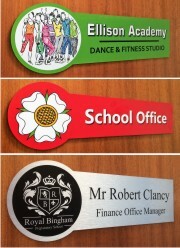 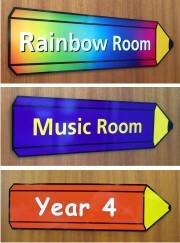 Classroom Door Signs: We offer a large range of classroom door signs. 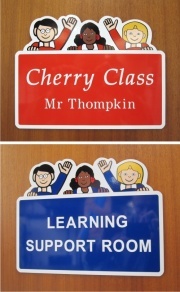 From a simple flat plate classroom door sign to our stylish polished acrylic classroom door signs we will work with you and design a sign that will meet your requirements . 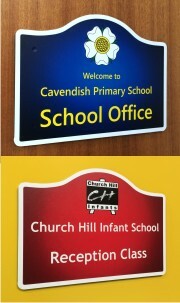 When a sign needs to be designed we will supply you a colour proof showing exactly what you new sign will look like before you place your order. 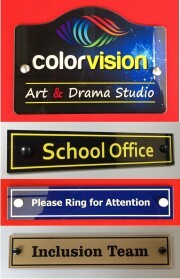 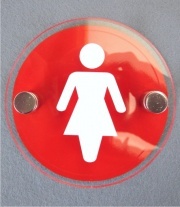 Our door sign can be supplied with pre-drilled fixing holes or with a VHB (Very High Bond) tape to the rear which allows the sign to be firmly stuck into position.